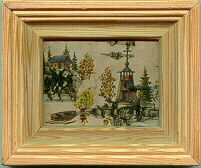 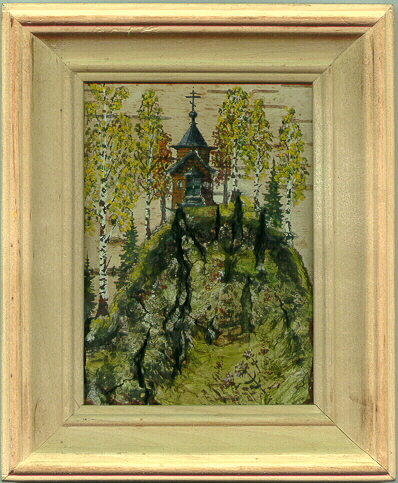 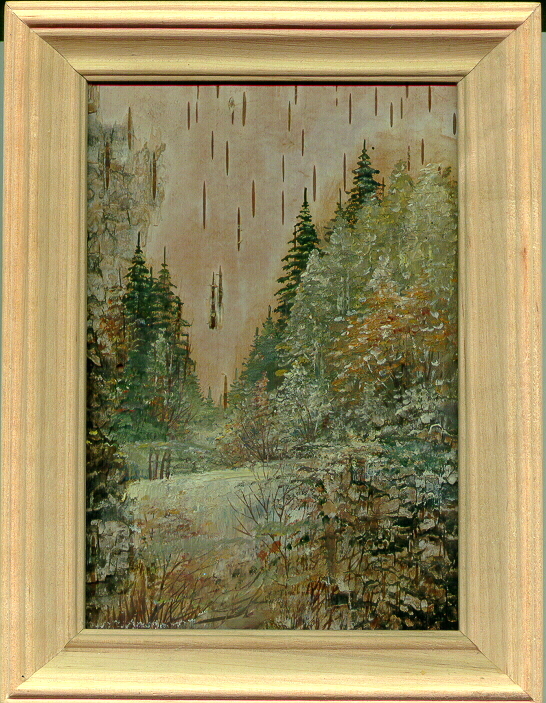 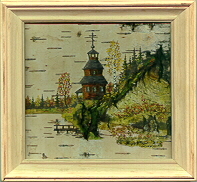 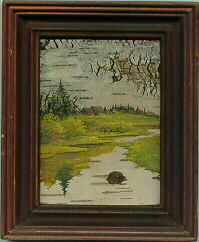 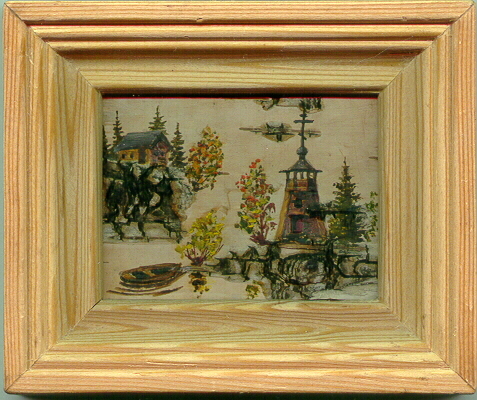 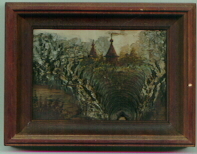 Making different kind of Russian and Ukrainian Birch Bark pictures is old tradition. 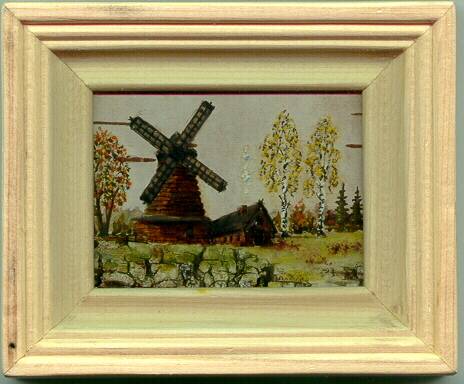 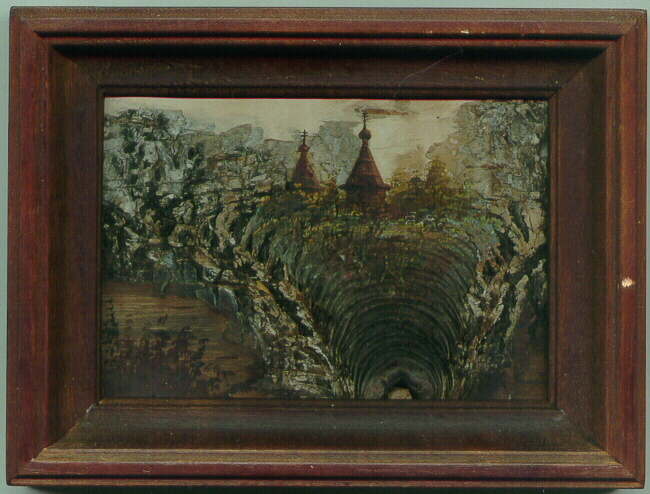 These Birch Bark pictures are hand carved in Russia and Ukraine by artists. 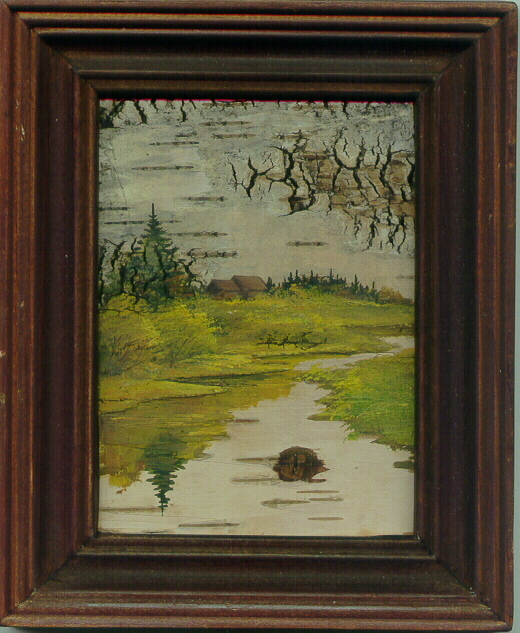 The artwork of Russian and Ukrainian Birch Bark pictures is very beautiful. 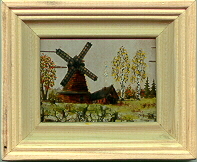 Birch Bark pictures are great gifts idea, very nice souvenirs, and unusual Russian and Ukrainian gifts and collectibles.